The Restaurant at Hanazono 308 is famous for having delicious food all winter, and this holiday season they have decided to put on a special Christmas menu. The 308 Restaurant wants to share the holiday cheer by offering classic Christmas dishes such as roast beef with potatoes and Christmas sweets. 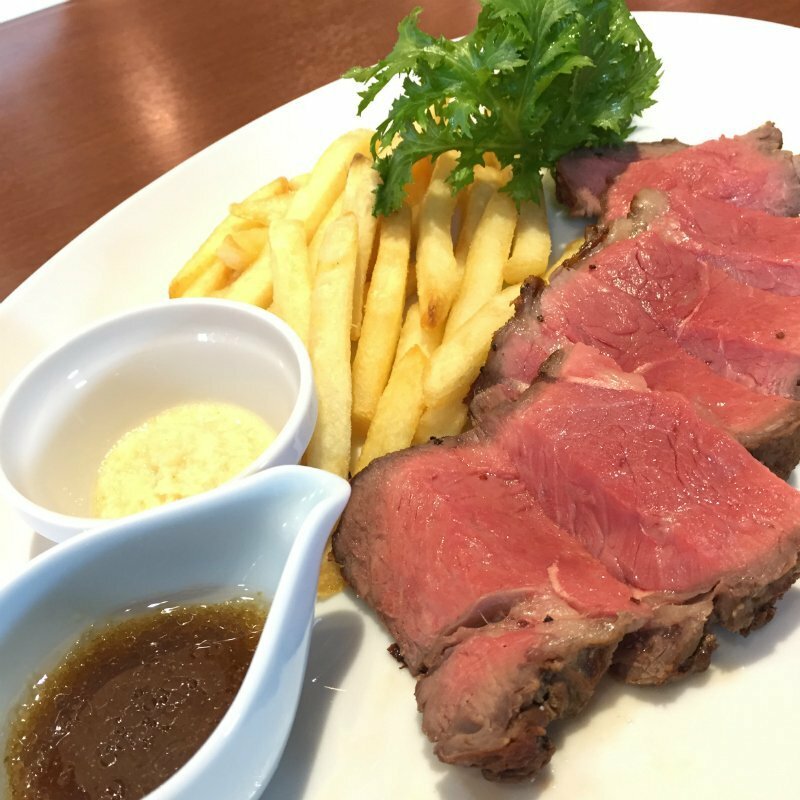 Roast Beef dish is accompanied with Restaurant 308 special Wasabi x Horse radish double sauce, this is absolutely a must try! 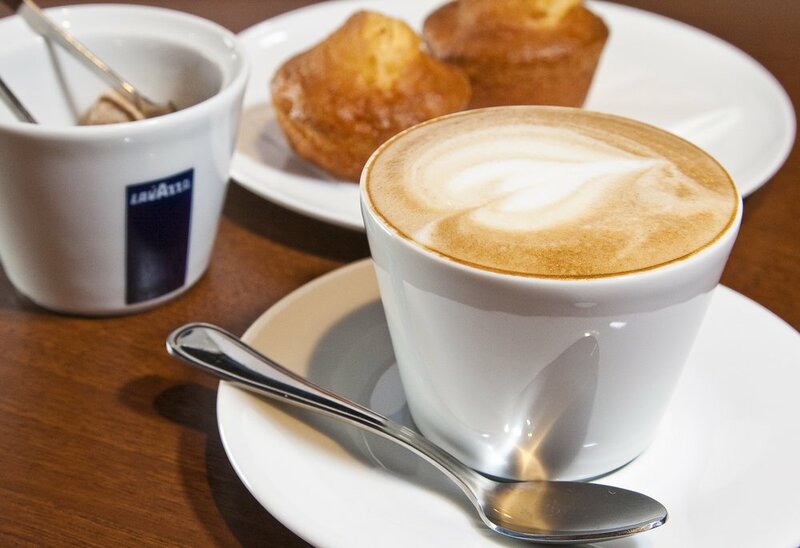 The café menu will also take on a Christmas flair with beverages including egg nog, hot wine and a special xmas style coffee. This special menu will be available from December 20th through December 25th, 2017. Fully indulge in the Christmas spirit by spending your time in the snow while enjoying holiday style cuisine at Hanazono 308!